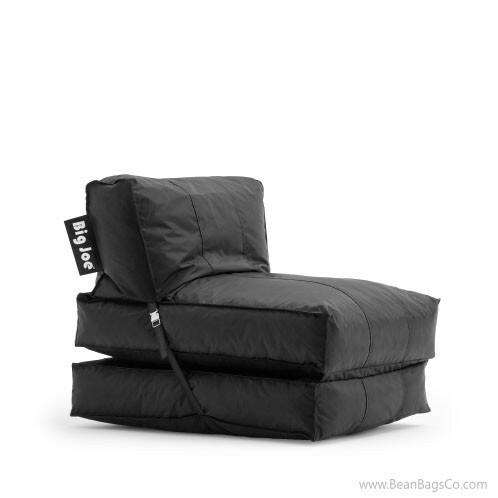 The Big Joe flip bean bag lounger in sophisticated stretch limo black gives you the beauty of a quality piece of furniture with the flexibility and utility of a three-way bean bag chair. 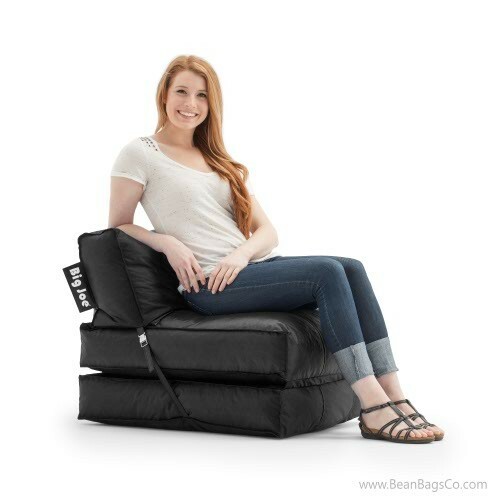 In the folded position, this durable bean bag becomes a hefty, comfortable chair for watching television, reading or just visiting with friends. 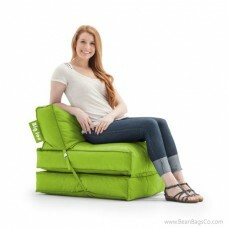 Folded out, the bean bag becomes a lounger or even a bed for extra sleeping space. 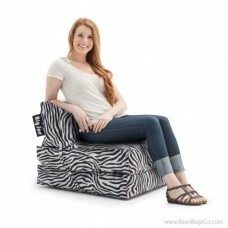 Your kids will love taking this bean bag to sleepovers or relative’s homes to have their own seating and sleeping space. 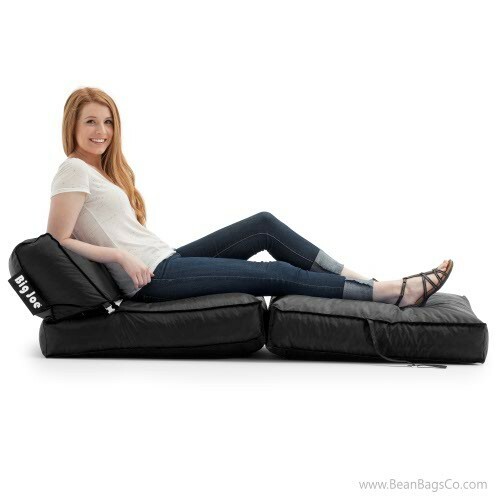 Adults will love the easy clean-up of wipe-clean SmartMax fabric and the durability of its double-stitched exterior as well as the supportive comfort of the UltimaX bead filler. 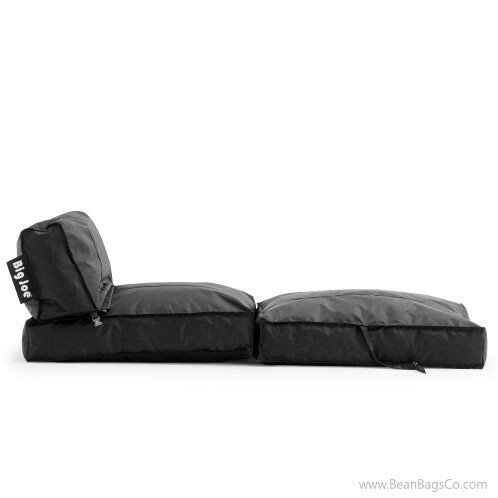 This filler is 20 percent smaller than that used by most bean bags, giving you an incredible comfortable and durable seating option. 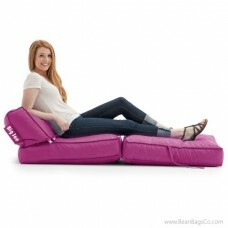 The Big Joe bean bag lounger can flip from great seat to great lounger in an instant, making it ideal for almost any use.